Welcome to the second installment of our regular newsletter, where we'll serve up a quick rundown of the best auto news out there. It’s no surprise that the electric car is here to stay. Tesla has proved there’s a sizable market to be had. But as major manufacturer’s release their own take on electric vehicles and new concepts (some of which are actually pretty cool, like the Honda Sports EV), private manufacturers with much less capital are jumping in. Byton, Fisker, and Lucid are a few of the electric vehicle startups who all plan on bringing a brand new car to market, as soon as next year. While many of them share similar styling queues, we like Fisker’s bold, sporty, and somewhat outlandish approach (the doors?!). 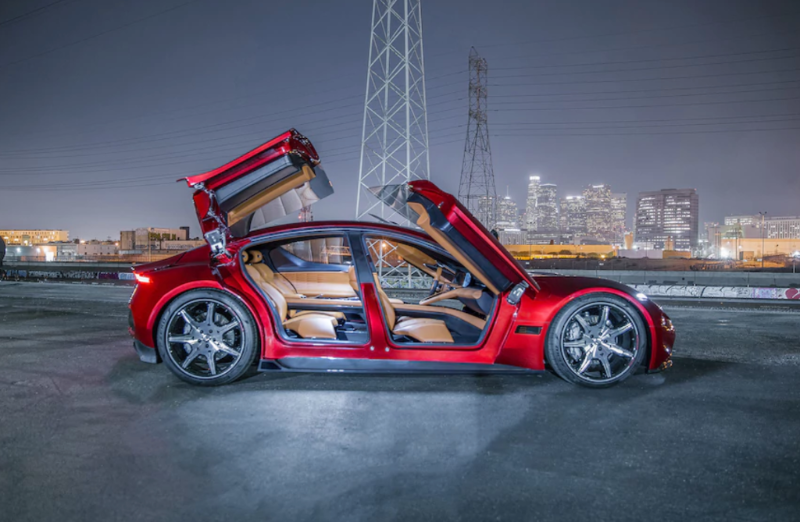 Fisker just released their new concept, the E-Motion, at CES last week and it’s slated to go on sale in 2020 and cost $129,000. 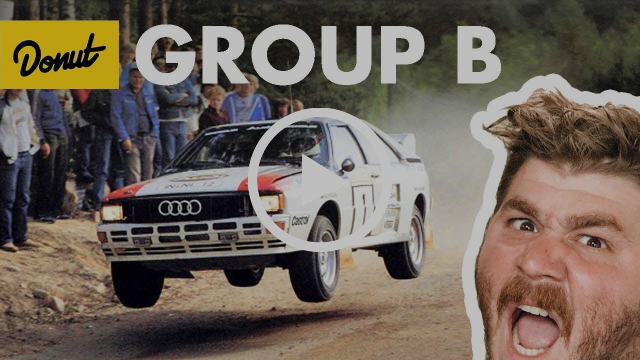 If you haven't heard of Donut Media and their YouTube channel you are in for a treat (pun intended).....in their latest installment they give you a rundown of everything you ever wanted to know about the famous Group B rally series. If money was no object, what would your dream 4x4 build look like? 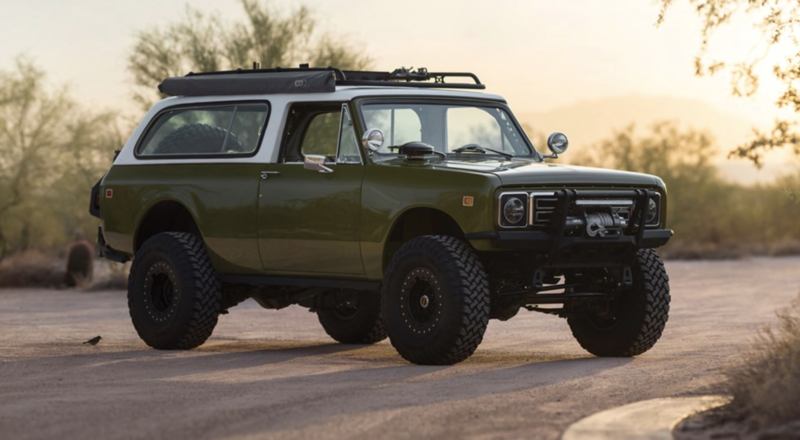 This restomod 1977 International Scout II Traveler comes pretty close to our idea of perfection. 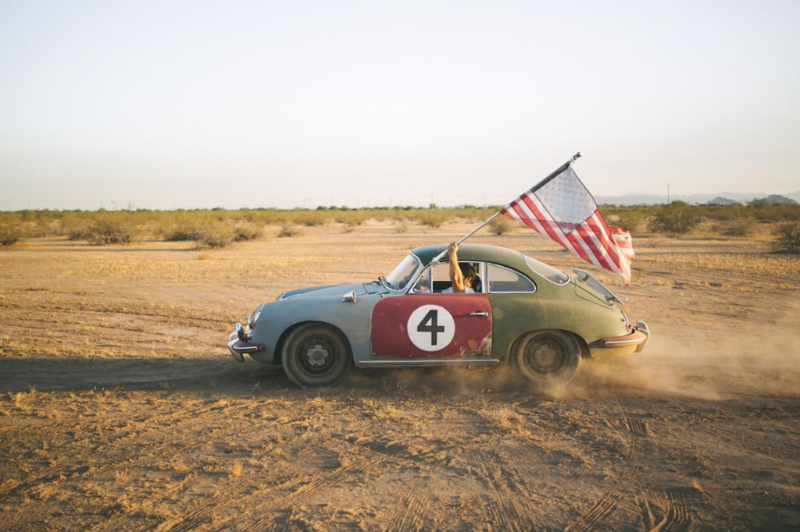 It will cross the auction block next week in Scottsdale at the RM Sotheby's auction. It is estimated to fetch between $70,000 - $90,000. 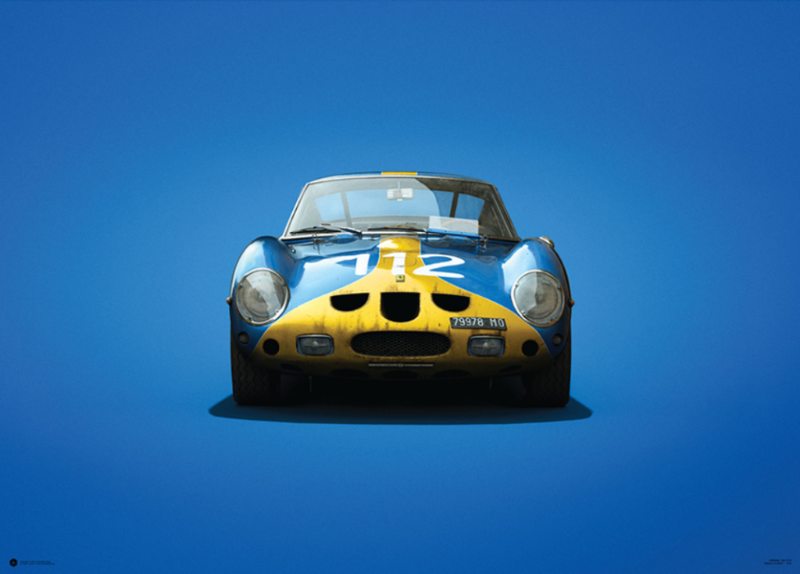 If you are looking to brighten up your walls, check out the vintage prints and more from Prague based Automobilist.